With our HTML editor, you can edit the HTML, and click on a button to view the result. HTML5 is a work in progress. 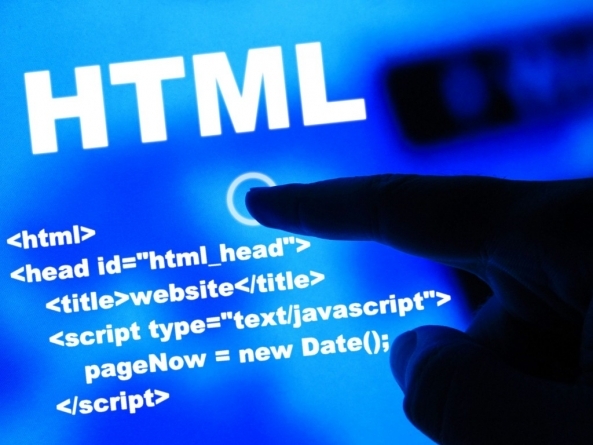 However, all major browsers (Chrome, Firefox, Internet Explorer, Safari, Opera) support the new HTML5 elements and APIs, and continue to add new HTML5 features to their latest versions. The HTML 5 working group includes AOL, Apple, Google, IBM, Microsoft, Mozilla, Nokia, Opera, and hundreds of other vendors.